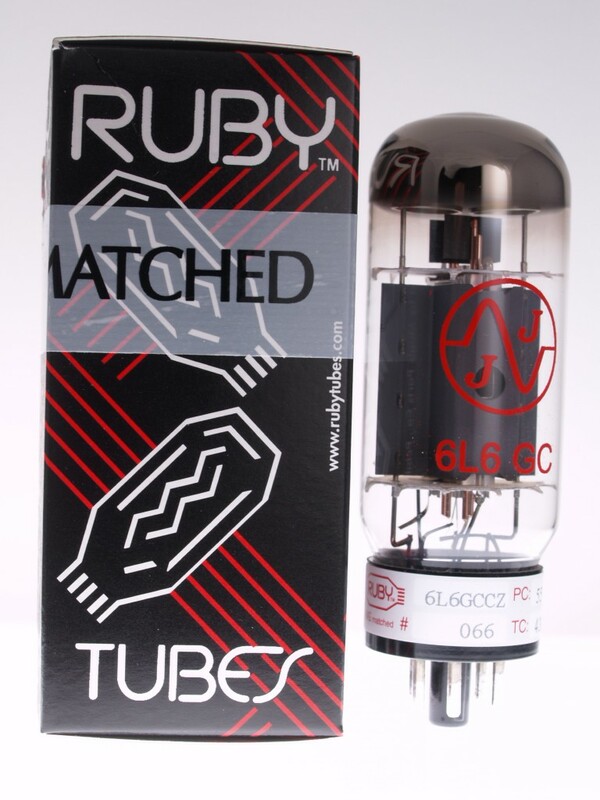 Higher grade, hand selected JJ 6L6GC from Ruby Tubes. These are high grade, hand selected JJ 6L6GC's from Ruby Tubes / Magic Parts. Overall Nice Tubes Review by R.S.